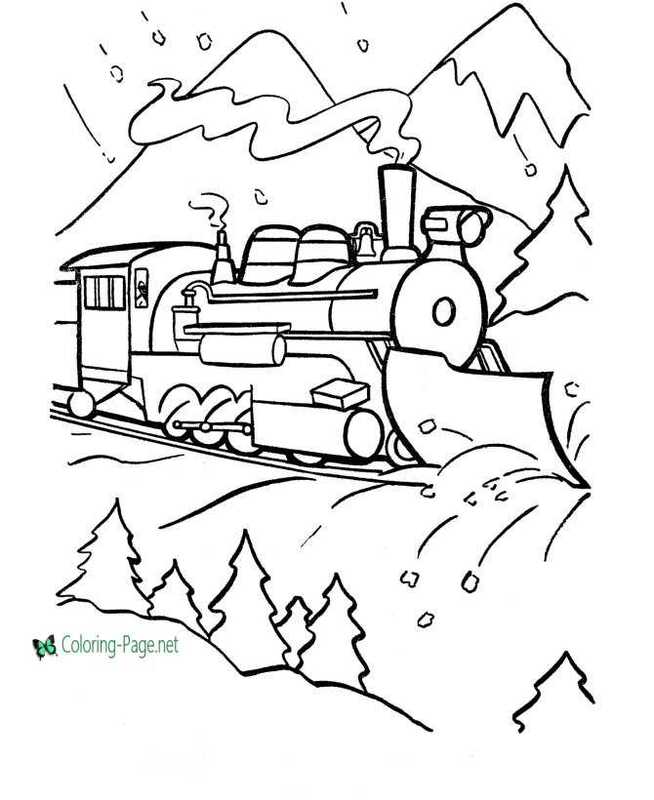 The Polar Express is a children's book written and illustrated by Chris Van Allsburg and published by Houghton Mifflin in 1985. The book is now widely considered to be a classic Christmas story for young children. 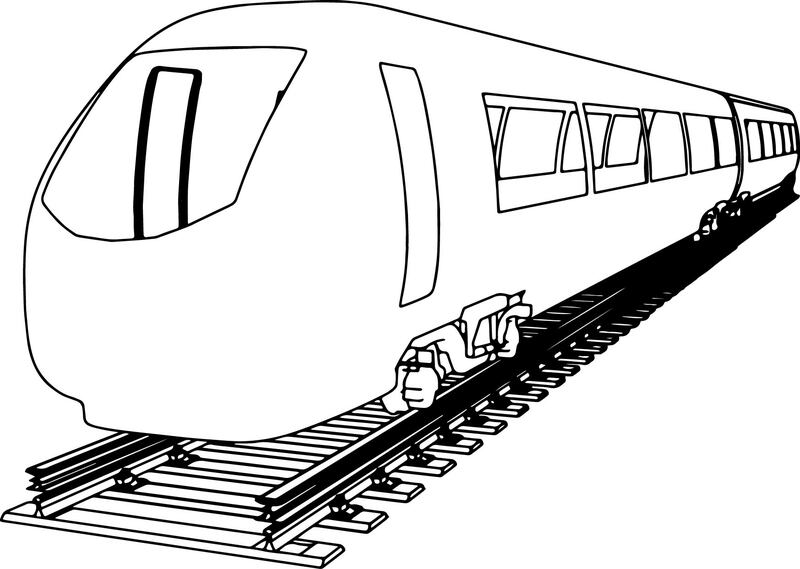 [a] It was praised for its detailed illustrations and calm, relaxing storyline. For the work, Van Allsburg won the annual Caldecott Medal for illustration of an American children's picture book in 1986, his second. 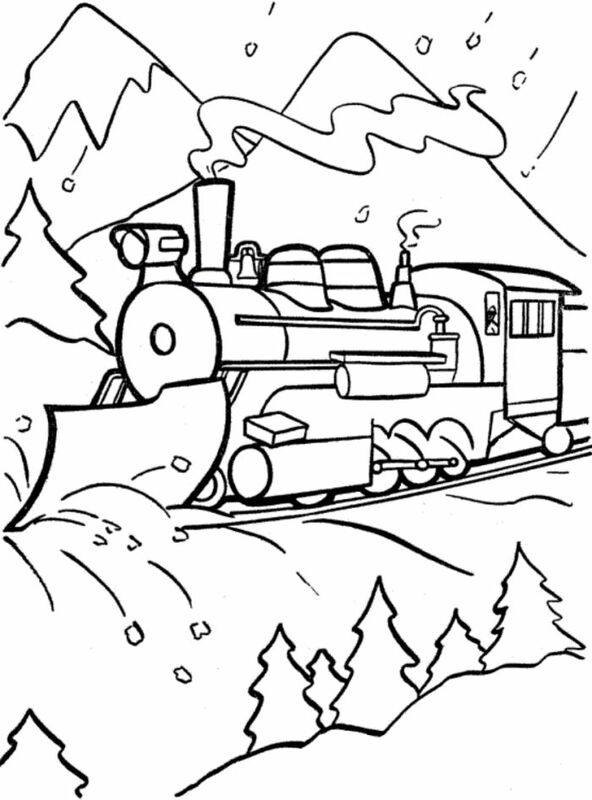 This site contains information about Polar express train coloring page.